"Multi-Dimensional Explorations into Visitors’ Experience Sharing throu" by Farshid Mirzaalian, Elizabeth Halpenny et al. User-generated content have been studied a lot in hospitality and tourism, however, existing studies tend to consider short samples which affects generalizability features of social media analytics research. The current study tries to examine the whole existing data on nature and park attractions of a specific destination on TripAdvisor (TA), the so-called big data. Big data analytics is a rising research paradigm that uses various data sources and analytical tools such as natural language processing and Web textual mining tools to make inferences and predictions about reality. By targeting Jasper Nation Park, around 13 K English online reviews about the natural attractions and park areas of this outdoor destination was collected, and some analytical methods such as semantic and sentiment analysis were applied on the existing corpus. Using a Latent Dirichlet Allocation topic modeling method, five major topics of visitors’ experience sharing were identified as: Place, Trekking, Value, Landmarks, and Watershed. Also, results of the sentiment analysis show a high percentage of positive opinion among the reviewers (68%). 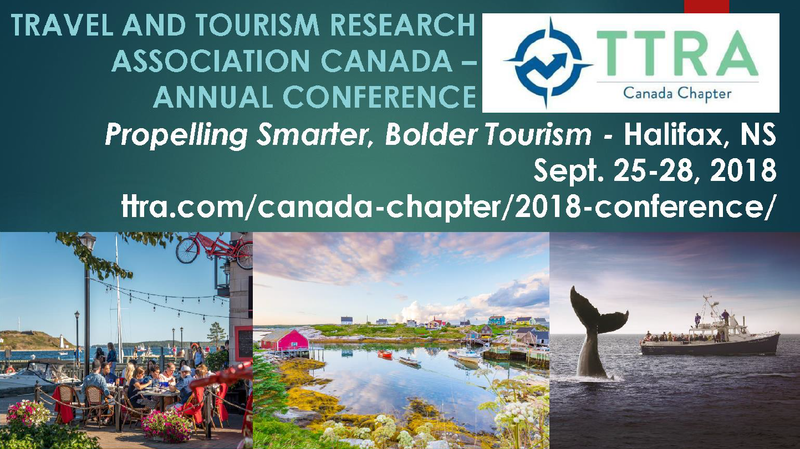 This study will be of interest to the both academic and industrial realms, and helps to have a better understanding of visitor’s experience sharing behaviors in online travel communities.